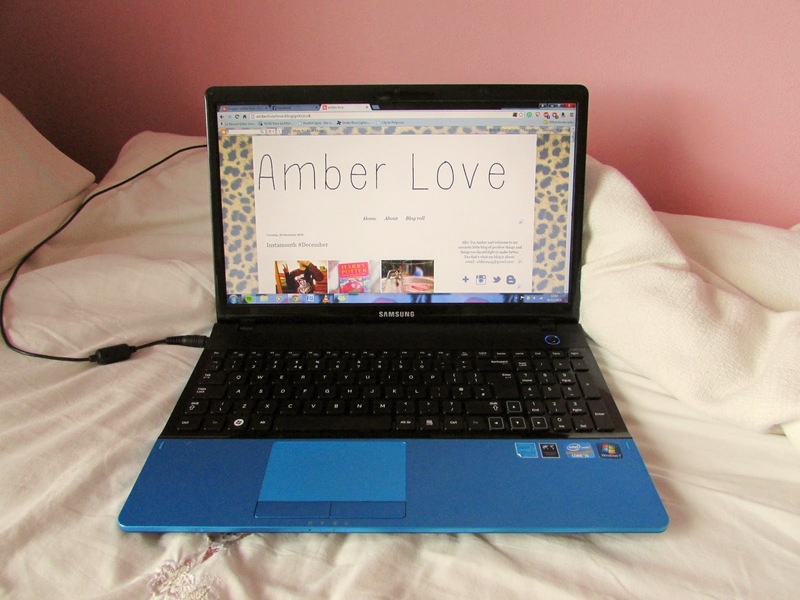 amber love: Amber Love 2015 survey! I've never done a survey before, and there's still only a few of you I know come here regularly, so I'm hoping lots of you will take this survey so I can find out more about how you read my blog and what you enjoy. It's anonymous unless you'd like to enter a giveaway to win a little January survival pack (I'm hoping this will work as an incentive for more people to take it!) in which case you'll just be asked to enter your email and a winner will be picked at random! The survival pack will include a pack of tea bags, a Lush bath bomb, chocolate and a set of incense sticks. All purchased with my own money, this isn't sponsored, just something to say thank you for your time! I'll be closing the survey on Saturday 17th January, and therefore the competition will end then too. I will then contact the winner via email and they will have 28 days to respond. It's only ten questions and mostly multiple choice so it won't take long, I really do appreciate it if you take the time to do this, it will hopefully help me to keep improving my blog and bringing you things you want to read. Lovely blog hun, what a great idea to do a survey, such a good idea for further improving your blog. Followed you via Bloglovin :) Happy new year! Filled it in lovely :) I have also got a survey on my blog http://touchofbelle.blogspot.co.uk/2014/12/reader-feedback-2014.html its a great way to get ideas for improving your blog and the types of things your readers enjoy! Happy new year! Answering it as I write this! !